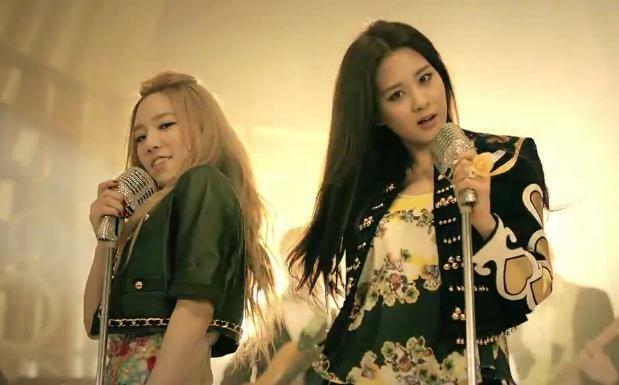 TaeTiSeo (TTS) is the first subgroup of the insanely popular Girls’ Generation (SNSD), consisting of namely TaeYeon, Tiffany and SeoHyun. I cannot think of any concrete reason as to why these three were chosen, but then again, I don’t think any three of Girls’ Generation’s nine members would make a bad subgroup. What I’ll suggest is, that you take a peak at this music video and see for yourself if you like it or not. Twinkle is a very safe product that doesn’t venture anywhere new. In fact, it reminded me of something Orange Caramel would do. (Orange Caramel is the three-member subgroup of After School.) Twinkle has dazzling sets and gorgeous outfits. The overall look and feel of this music video is just as beautiful as TeaTiSeo themselves. 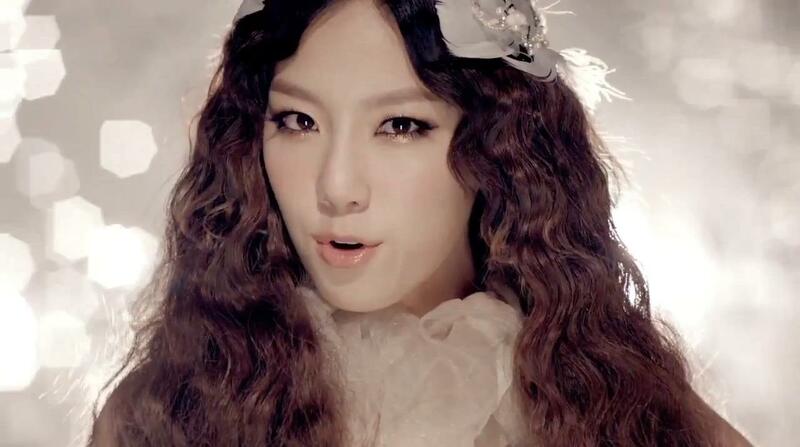 People new to Girls’ Generation will have no problem jumping into this. 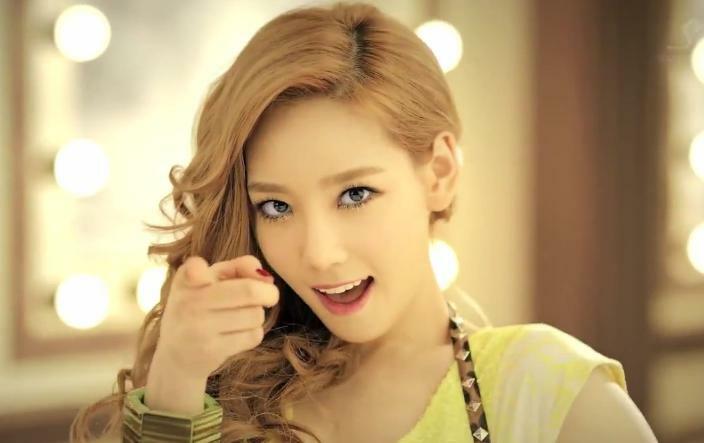 TaeYeon is commonly brought up as the best singer in Girls’ Generation, but I think that’s a moot point since all of them are good singers. 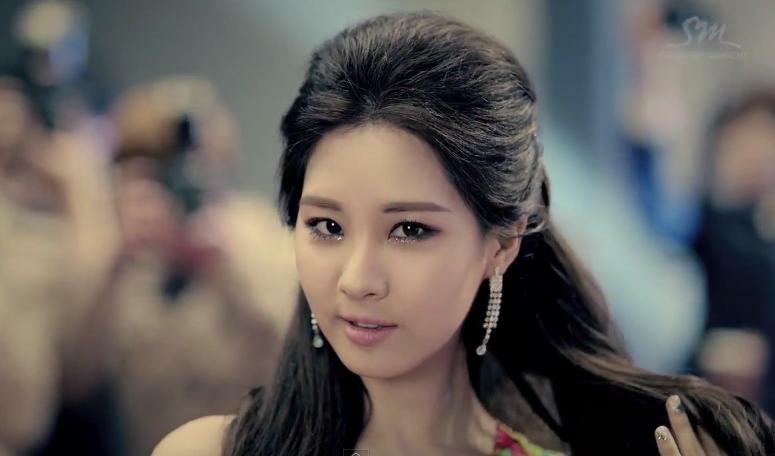 Even SeoHyun, the youngest of the group, shows off her vocal prowess in this song. 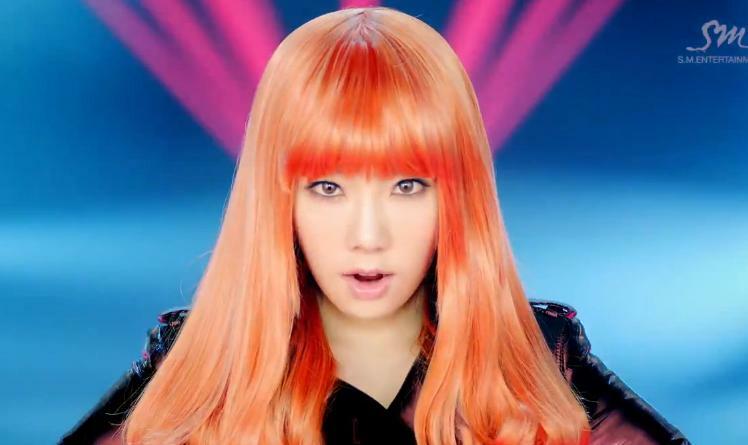 Tiffany is the hot favourite among male fans, but I still cannot get past the fact that she looks a lot like 2NE1’s Bom. The song itself has a catchy rhythm, and the tune of the chorus gets stuck in your head. 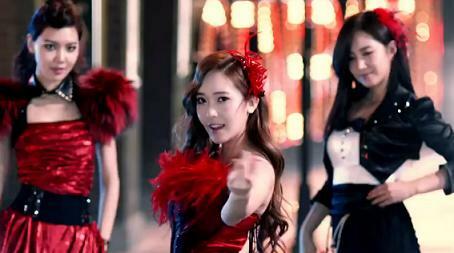 The dance moves are nicely choreographed, so those who like to dance along to K-pop MVs are in for a fun time. I’m not sure if I will ever get used to the name TaeTiSeo, or if I want more subgroups from Girls’ Generation (actually, I don’t). But since Twinkle turned out to be good, I guess I’m on board… for now. 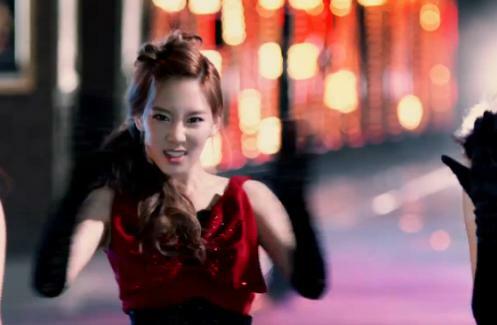 T-ara’s upcoming MV is 30 minutes + Where the @#$% is my SNSD Blu-ray? It has been announced that T-ara’s upcoming music video will be a whooping half hour long. If you asked me, I say the more the merrier. Roly Poly was an extensive music video, and I LOVED it (my review here). Some say it’s nonsensical, but T-ara has always had a slight nonsensical sensibility to their songs. 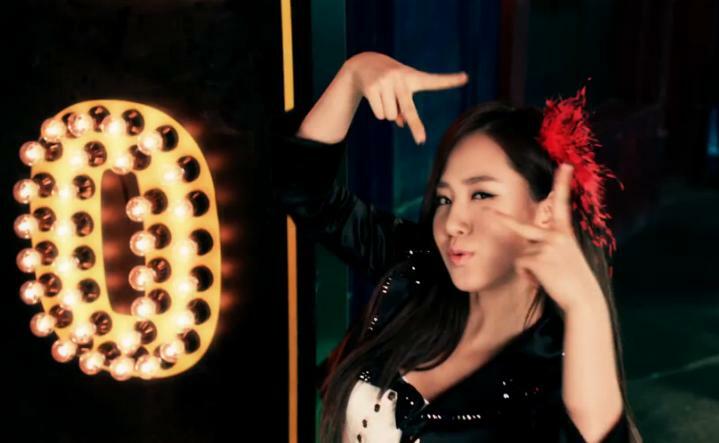 Bo Peep Bo Peep is an obvious example of a nonsensical T-ara song that is enjoyable. Yayaya is another fun track, and T-ara fans will be able to name more. After watching Roly Poly countless times, I told my friend that Roly Poly should just be made into a feature film. In fact, I’m quite surprised that something like that hasn’t already been done. Sure, there are concert movies like the Super Junior thing and the 2AM thing, but why not make an actual movie with a proper narrative. Roly Poly had so much potential to be expanded into a much greater story, but all we got were a thousand different versions of the same song. 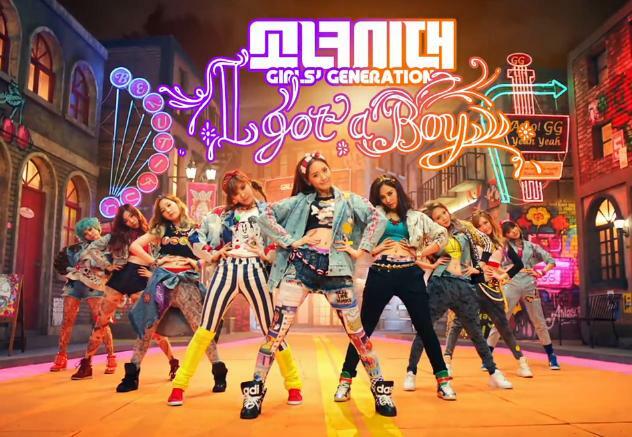 And since I’m already ranting, where the @#$% is my SNSD (Girls’ Generation) Blu-ray? I remember very clearly the announcement that the SNSD Phuket DVD will also have a Blu-ray version, so where the @#$% is it? 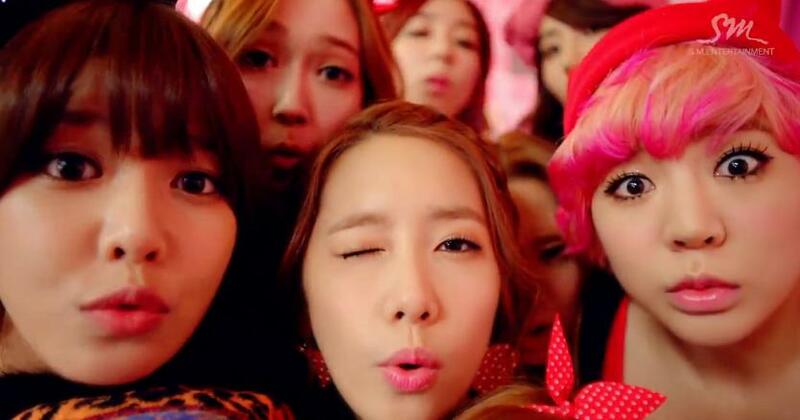 I hope the SNSD Blu-ray is not false information, because as a Blu-ray fan, I would be very happy to own a SNSD Blu-ray. 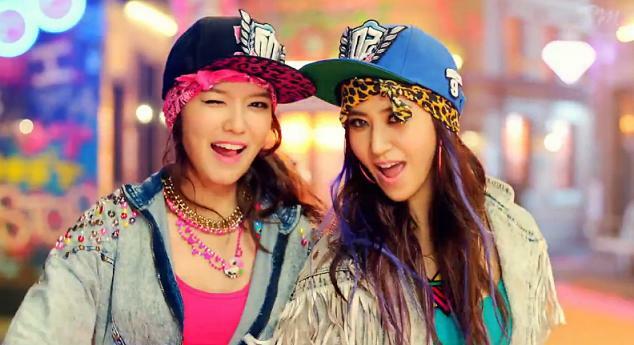 If any K-pop group were to go Blu first, let it be SNSD.